Plumbing On-Tap Worthing is the best boiler repair service in the Worthing and greater Sussex area. 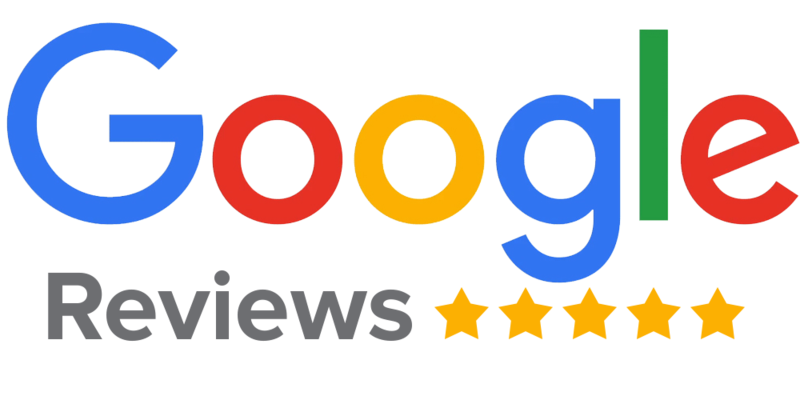 We have been providing repair services in and around Worthing for decades, so we know what we are doing, and we know how to do it well! So when it comes to those nagging problems that afflict inefficient, outdated boiler systems or prevent high-efficiency ones from functioning to their full potential, we’re the one and only company you can always count on! Another thing we offer is plumbing accessibility. We are more than willing to arrange an appointment or we can rush out boiler specialists in your area during an emergency, whichever suits you. We understand that boilers sometimes malfunction out of the blue, usually at the least convenient time possible, and the last we want is for you to have to contend with freezing cold temperatures! 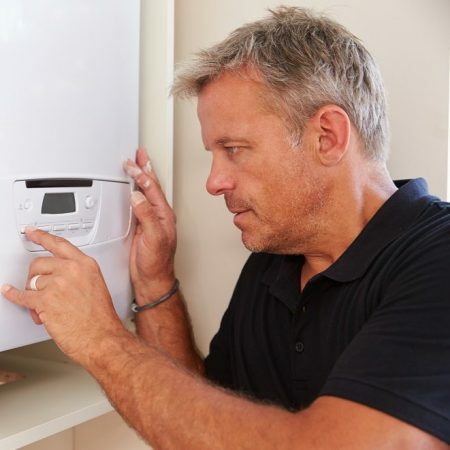 Malfunctioning boilers also tend to function less-efficiently, which is why you should never hesitate to get yours fixed if it’s not functioning properly. If your boiler is old or outdated, you might want to consider investing in a new boiler. We can help you pick out an energy efficient boiler that fits your budget, and our Worthing plumbers can also install it for you. Plumbing On-Tap Worthing can do a complete inspection to assess any issues. 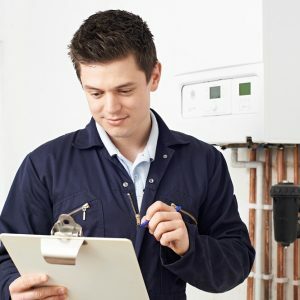 Our plumbers will not only fix the current problem, but afterward they’ll run through your whole boiler system to make sure there are no other existing problems. We strongly recommend you take advantage of a free complementary inspection, as preventative care is the key to making sure your boiler lasts 10, 15, 25+ years! We’re ready at Plumbing On-Tap Worthing to take your call right now! Just give us a ring and we’ll do our very best to help you with your repair concerns. You have nothing to lose, especially considering we’ll gladly provide a completely free quote!